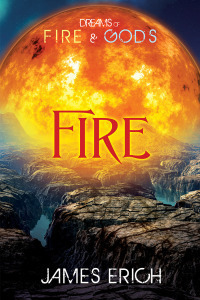 I just signed a contract with Harmony Ink Press for book three of my YA fantasy trilogy Dreams of Fire and Gods! Things are moving fairly quickly on this one — quicker than I could have hoped. I can’t give a definite publication date yet, but I expect it to be out this fall! 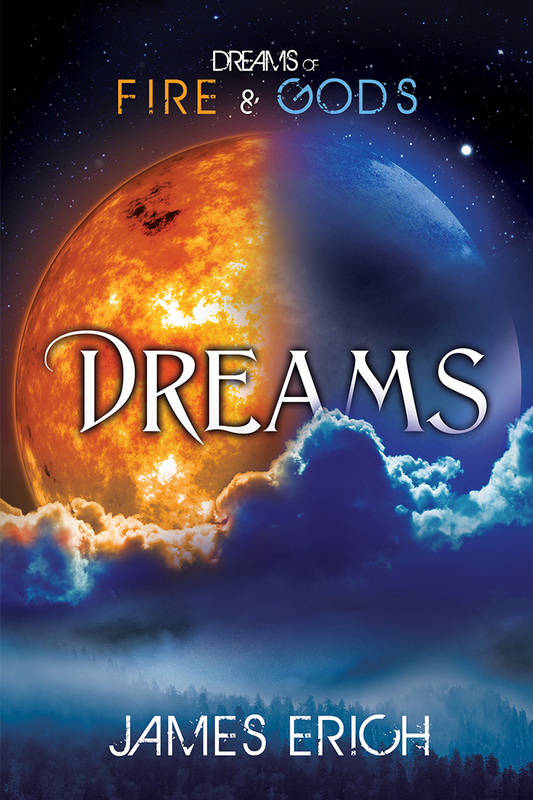 Part three of “Dreams of Fire and Gods” (called “Gods”) is submitted! It took a couple weeks longer than I anticipated, back when I was working out my writing schedule for the year, but Dreams of Fire and Gods: Gods is finally finished! I finished polishing it up and sent it to my publisher yesterday afternoon. I can’t even begin to describe how good it feels to get that one out the door! I don’t know, of course, how soon it will be published. Harmony Ink is pretty busy these days, so it may not be for six months or so. I’ll let everyone know as soon as I have a release date. I’m currently tossing around ideas for my next novel. Maybe something about cavemen… or maybe a science fiction novel….